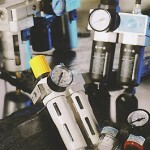 Welcome to Fluid Power Pneumatics! Read our introduction letter to learn more about what we can do for you. 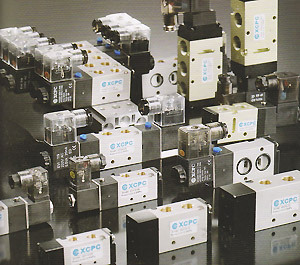 SMC and FESTO equivalent products available at highly competitive prices. Contact us for more information. View and Download our Fluid Power XCPC Catalogue today! 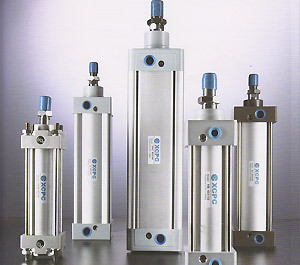 We manufacture a wide range of pneumatic cylinders, which include: SC, SI (ISO6431), DNC, SDA compact, MA, MA6432, MAL mini series cylinder, CA1, CQ2B, CDM2B, CJ2B, CJP, CU, TN, CXS, STM, MGP series etc. 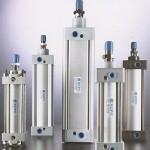 We can also customize special cylinders according to customers’ drawings. 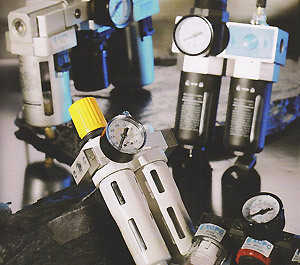 We can produce different standards of air source treatment unit (FRL, FR, air filter, regulator, lubricator) many different series. Some air units can also be with auto drain.. We are one specialised factory in this area, and our products have been approved for domestic use and abroad. 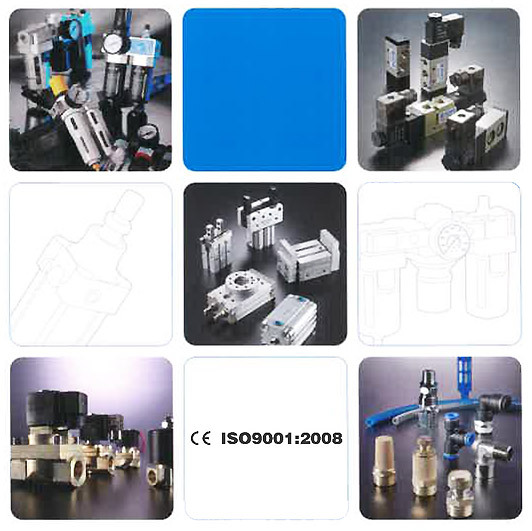 We have various different valves like solenoid valves, pneumatic valves, mechanical valves, etc. 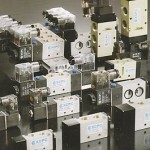 About solenoid valve, there are 5/2, 5/3, 3/2, 2/2 with different connection ports, pressure, temperature, medium, etc. The material can be aluminium, brass, stainless steel and engineering plastic, which are widely used in different conditions together with control elements.